French Services and Spares is a business with a lot of experience. The business members have been in the Citroen and Peugeot industry for over 30 years. Each member of the team brings expertise to the business that combined gives our customers a service that is unlike any other. With mechanical experience, part sales and car sales experience, our team is able to understand customer needs and wants. 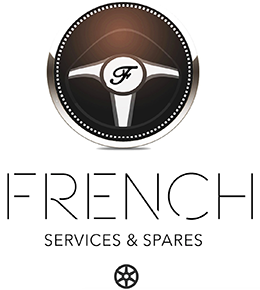 French Services and Spares strives to keep their clients happy while doing what is best at the best possible price. We look to gain and retain clients through positive service and relations in years to come with many growths along the way.